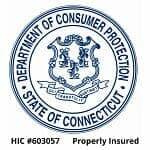 Replacement Windows, New Construction Windows, New Interior Trim, New Exterior Trim. Whether it’s by letting natural light into your home or by keeping cool or warm air inside, your windows do a lot to help out with energy efficiency in your home. But at a certain point, windows become too old, too damaged, or too worn out, and they’ll start to have a negative effect on your energy efficiency. When windows get too bad, you may even notice a draft coming through them. 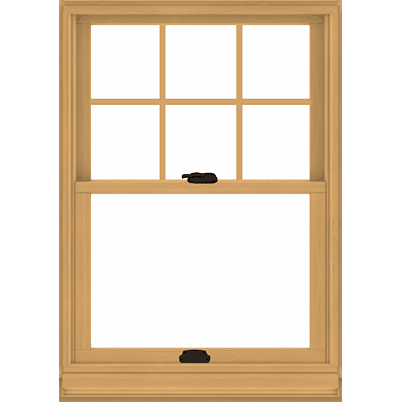 Once your windows are in this poor of a condition, it’s time to consider Window Replacement. You may also have windows that seem to be in fine shape, but you want to have them replaced for aesthetic reason. 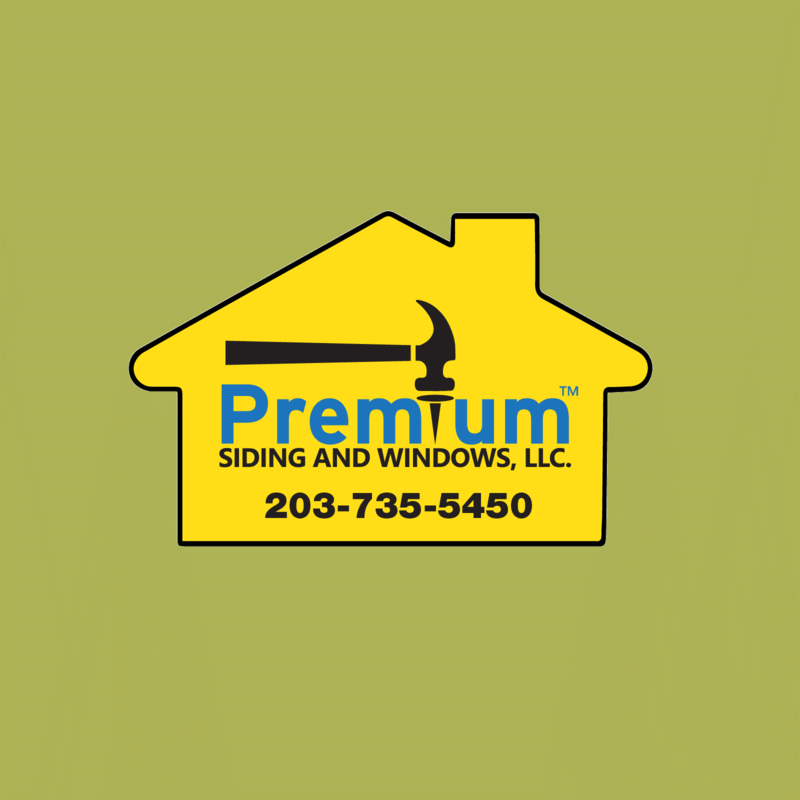 Premium Siding & Windows, LLC can help you with that as well, installing any type or style of window. These windows can change the look and feel of any room, and even how it’s used. We provide only the highest quality windows, and always provide the highest quality workmanship as well, so we can guarantee that your new windows will last for years. If you’re looking for quality, durability, and design, give us a call today and we’ll be looking forward to working with you. Vinyl windows will last for years without too much maintenance, and they’re incredibly durable and resistant to damage. You won’t need to worry about them rusting over, and they won’t need to be repainted. Plus, with their relatively low price coupled with the money they’ll save you on energy costs, they are your most cost-effective option. Which is why vinyl windows are rapidly growing in popularity. 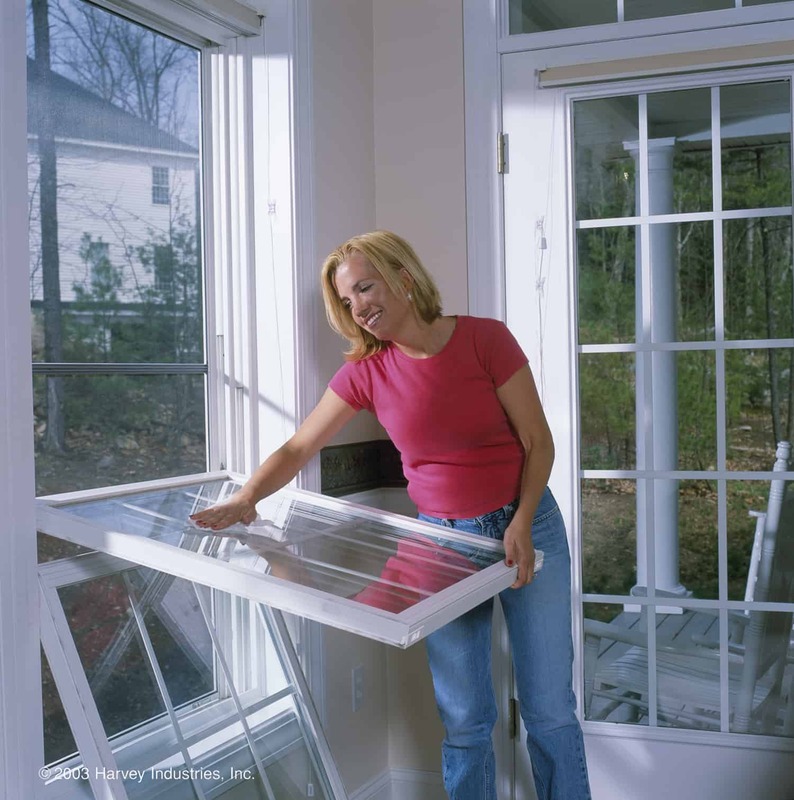 And when you hire our replacement window specialists, we’ll make sure they’re installed perfectly, guaranteeing your windows the longest lifespan, and your home the highest energy efficiency possible. 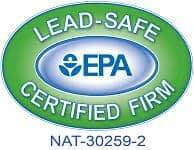 We know how important your new windows are to your home, so we’ll make sure that you’re getting the highest quality product and workmanship available. Wood windows will require a little more maintenance and care, but they also have some advantages that make them a fantastic option. Wood windows are often chosen because of their classic and sophisticated look, but that’s not all they have to offer. Wood is great for insulating a home, and the wood windows will add a richness to your architectural design. The wood will also give more stability to your home’s structure. And, of course, it’s difficult to find someone who will argue against the beauty of wood. 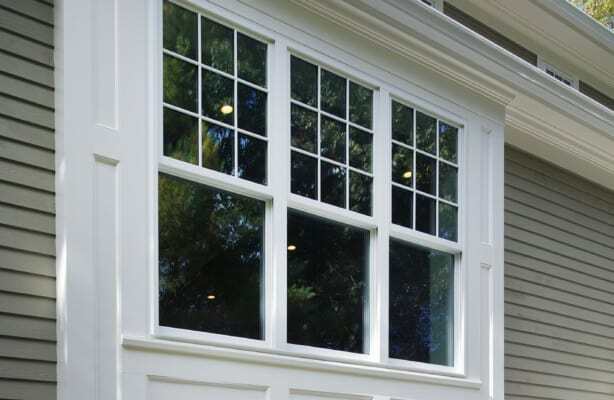 Our window replacement specialists can make sure that your wood windows are the perfect match for your home. They’re already the perfect blend of functionality and aesthetic richness, and we’ll make sure that they’re properly installed and professionally maintained.